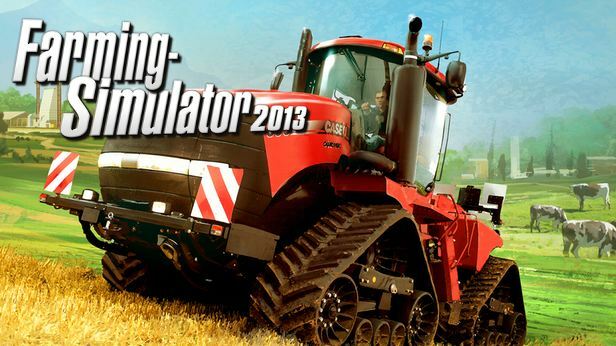 The game Farming Simulator 2013 - realistic simulator farming to support single player and multiplayer. 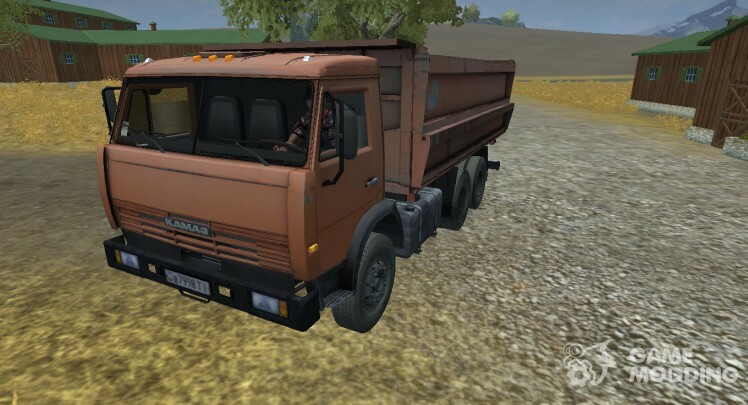 The player acts as a farm owner who is challenging dull weekdays. It offers countless flocks of sheep are not manicured, well-groomed acres of land, a lot of embarrassing and funny situations. The game is powered by Giants Software first appeared in the autumn of 2012. 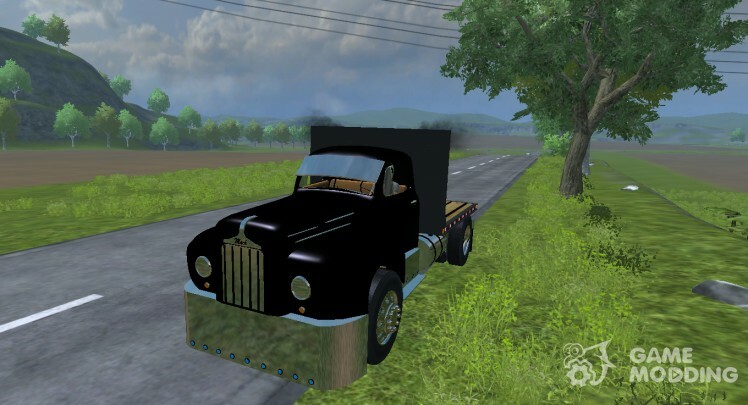 To date, Farming Simulator 2013 is available on most modern gaming platforms OS X, Windows, PS3, Xbox 360. The gameplay involved entire families, formed teams of friends. To the development of copyright modifications connects more and more developers. Most players notices a surprising similarity of the farmer simulator with the real state of affairs in agricultural land. 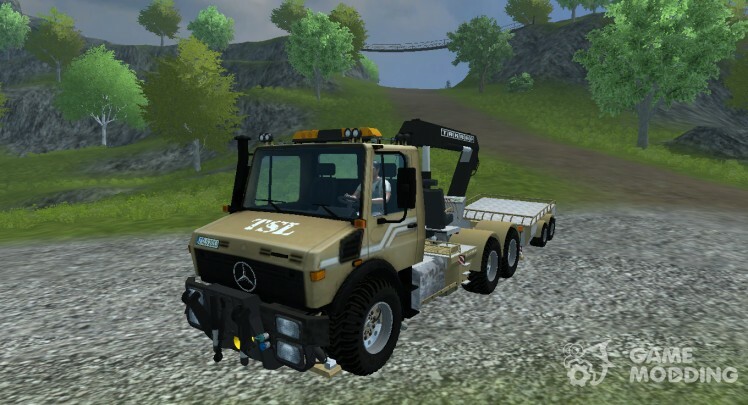 The intuitive gameplay and fun gameplay makes Farming Simulator 2013 relevant for older players and the younger "farmers". Fascinating pastime thing does not end there, because the gameplay is constructed in such a way as to develop logical thinking, which has a beneficial effect on the development of personality. The game "Farming Simulator 2013" is celebrated only one drawback - limited set of cards and equipment. 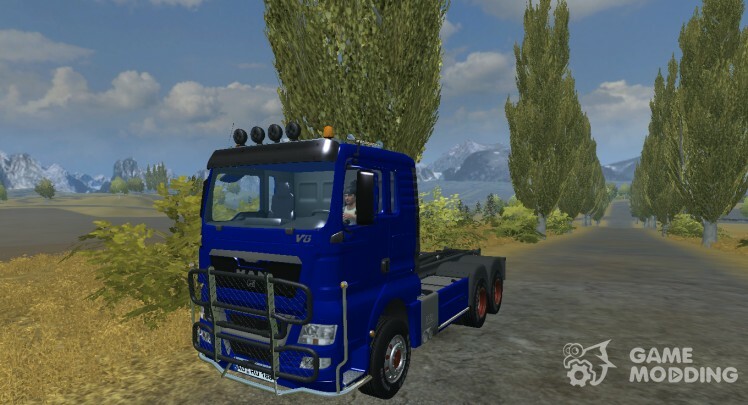 It does not upset the players, after all available for download hundreds of mods, new combines, tractors, trailers and cards. They allow you to diversify the gaming space, adjusting it for yourself. Absolutely any mod that you have downloaded the game will automatically be set. Just run the installer and click "Install". Capacity: 9000 l is intended for transportation of: wheat, barley, canola, corn, silage, grass, potatoes, sugar beets and manure. Required patch 2.0 and above. Architectural lighting. 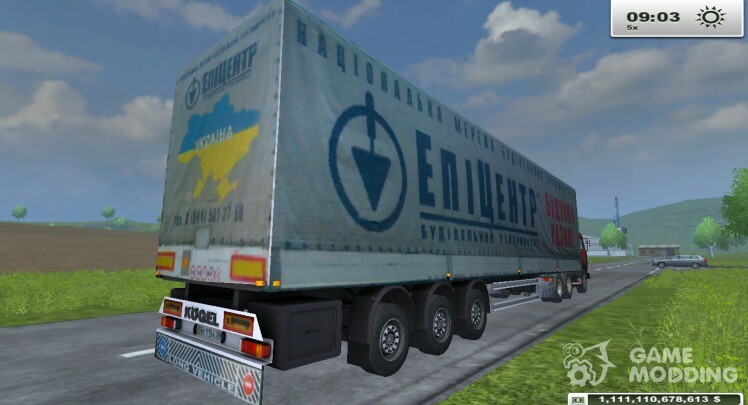 Capacity: 27000 l, transports: wheat, rapeseed, corn, barley, straw, grass, sugar beets, sunflower, and potatoes. Speed of 75 km/h. Light, passenger script, tow hitch, dust from under the wheels. And four HKL; for 1200 l, seed fertilizer 1200 l, 1200 litres of fuel and container HKL. 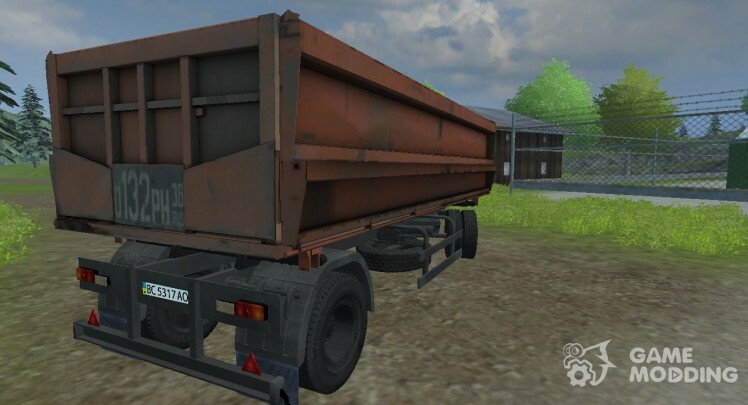 Capacity: 32000 l, transports: wheat, canola, corn, barley, straw, grass, potatoes, sugar beets, sunflower seed, silage, manure, feed, fertilizers, lime. Speed 35 km/h. Light, open doors, tow hitch. 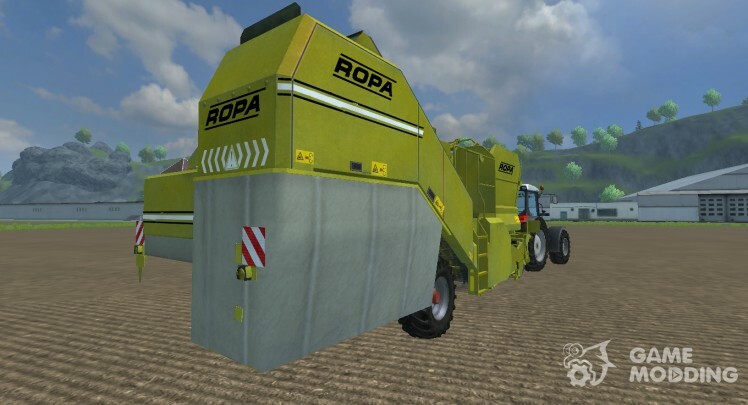 Body capacity: 19000 l, transports: wheat, rapeseed, corn, barley, straw, grass, sugar beets, sunflower, and potatoes. Speed of 90 km/h. Light, manual ignition. ESLimiter, engine hours, Handbrake, engine retarder, sloth, dogruzhatel, fifth wheel, trailer tow package. Transports decorates fertilizer (20000 litres). Decorates seeders. Capacity: 30000 l lighting, removed the tarp. 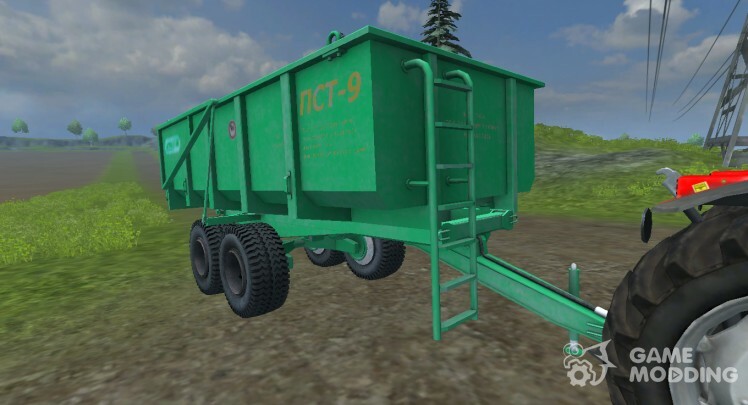 Trailed potato Harvester (bunker 8000 l). Operating and transport position, swing bridge, transporter animations. Required patch 2.0 and above. Transports: wheat, barley, canola, corn, sugar beets, and potatoes. Capacity: 25000 litres. 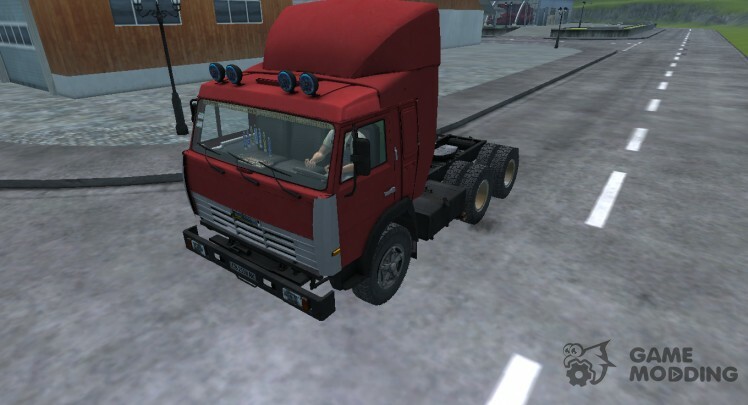 Speed of 85 km/h Manual ignition, ESLimiter, engine hours, Handbrake, engine retarder, dogruzhateli, tow hitch. Speed of 65 km/h. Light. Realistic exhaust, dust from under the wheels. Washable. Crane control with the mouse. Equipment not included. 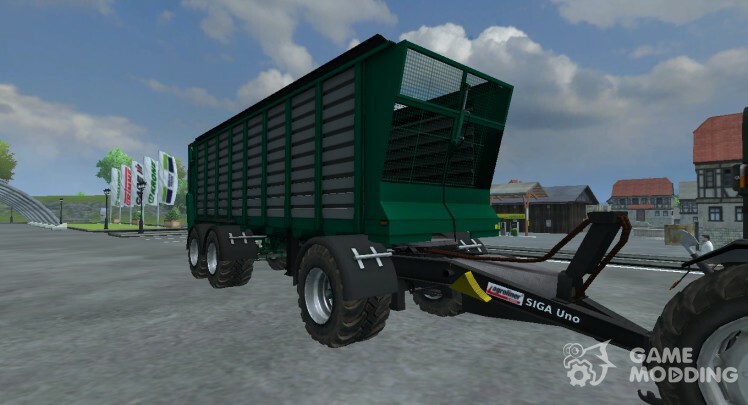 Trailer with cargo. Lighting, washable. Required patch 2.0 and above. Speed of 90 km/h. opened the door, pulled the cabin. Realistic exhaust, dust from under the wheels.